Jim carries almost two decades of highly localized experience in the Chicago real estate market. As a co-founder of The Hudson Parker Group, Jim brIngs a wealth of technical experience from his tenure at the Chicago Board of Trade Clearing Corp, in addition to his Business Information Systems concentration at Loyola University. Jim left the Clearing Corporation in 2006 to partner with co-founder Dan Pape in pursuit of a common interest in starting a boutique residential real estate brokerage. As they felt the industry was in dire need of improvement, The Hudson Parker Group launched to highlight on client customization and customer service. The local experience Jim has as a lifelong Chicagoan, coupled with his technical background, has enabled him to sell 250 million in gross volume since the Hudson Parker Group’s inception. Jim has extensive knowledge of Chicago neighborhoods and schools, from the South Loop to Rogers Park, both professionally and as a resident with 30+ years in Chicago. Clientele demographics range from first time home buyers, property investors, and high end luxury market customers. Jim’s experience in this volatile Chicago market, over the years, has definitely sharpened the skills he brings to the table. Jim is currently an active resident in the Lakeview community, an avid runner, and spends his free time with his wife, daughter, and boxer, Oliver. Dan is a co-founder of The Hudson Parker Realty Group, a boutique residential real estate group servicing the Chicago area. He personally has over fifteen years of real estate experience and has closed over 250 million in real estate transactions. Dan worked in finance and consulting for several years before he enrolled in DePaul’s Kellstadt Graduate School of Business where he received an MBA in Real Estate Finance. After graduation, he decided to pursue his passion for real estate and co-founded Hudson Parker Real Estate Group. Dan's prior experience at a large consulting firm cemented the idea of providing the highest standards to clients along with a more personalized experience. He has always considered this quality to be the real strength behind their boutique real estate firm. Dan has extensive knowledge in each of Chicago’s neighborhoods and school districts, from the South Loop to Lincoln Square. Dan has lived and worked in Chicago for over 25 years and currently resides in Lincoln Park with his wife and 3 children. Paige Bovino joined Compass with the Hudson Parker Group as a partner in 2017. Prior to joining the Hudson Parker Group, Paige comes from a background in the hospitality industry. She has built a strong network of personal and professional relationships. 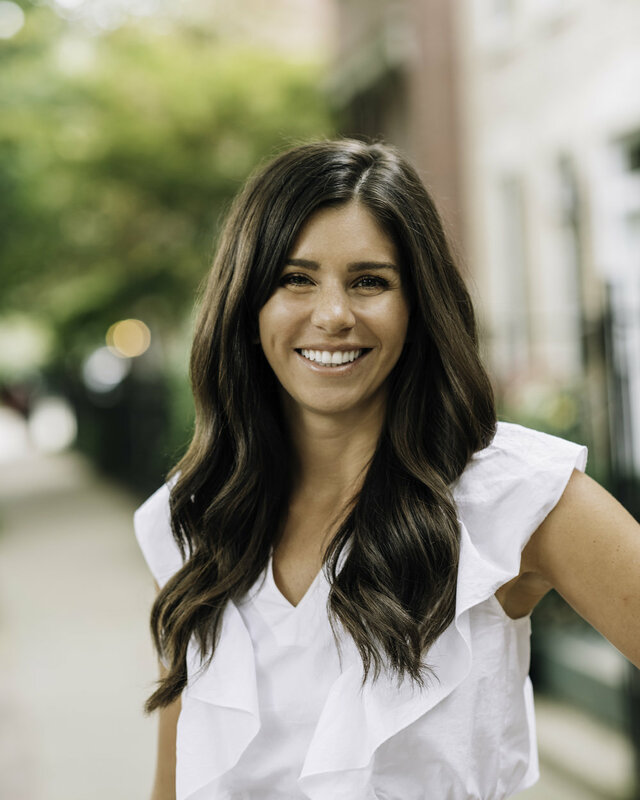 Paige first realized her love and passion for the real estate industry almost six years ago when she invested in her first multifamily property. She has a proven track record in the purchase, sale, and management of investment properties. Paige is passionate about interior design and the residential side of the industry as well, and has helped many clients with buying and selling their single family homes and condominiums. She is knowledgeable about every step of the process and will walk her clients through the process from start to finish. Her straightforward and honest approach is what makes her clients feel comfortable, confident, and happy with their transaction. Catherine Tahmassebi has been in the real estate business for over 20 years. Before embarking on a real estate career in 1996, Catherine taught at Indiana University in South Bend and Southwestern Michigan College. Subsequently, she obtained her Illinois real estate broker's license in 2012. Catherine specializes in all aspects of Chicago real estate, including working with investors and, the rental market. She spoke passionately about her work and explained, "I help my clients through every facet of the home-buying process, and work diligently to educate and provide the best service possible as they make this major decision in their life." Given her dedication and background as an educator, she works continuously to stay ahead of the game when it comes to market education, research and current trends. 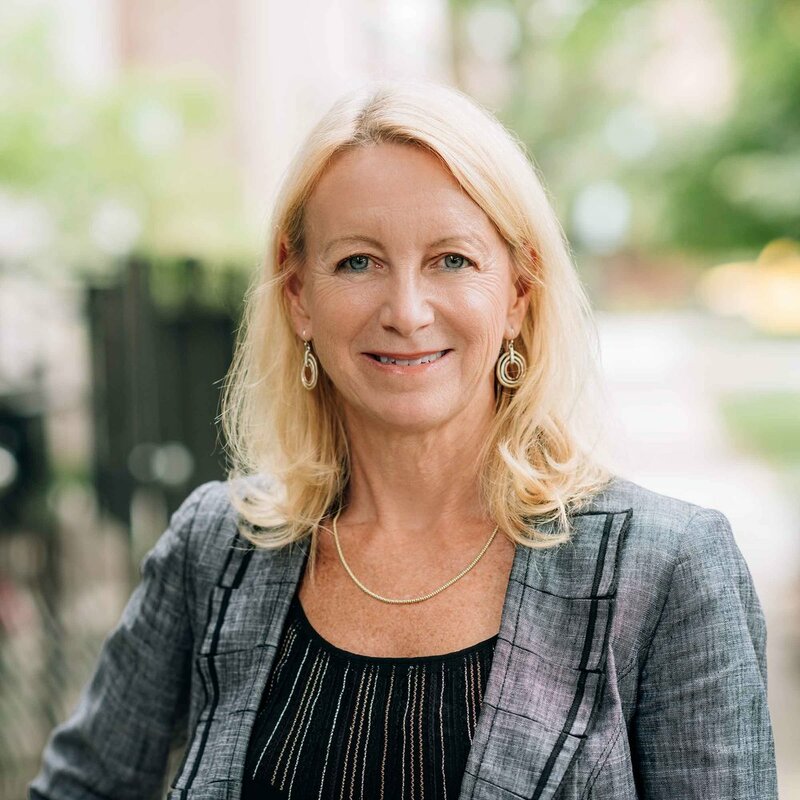 As a community volunteer, member of the Board of Education, and Indiana School Board Association, Catherine uses her leadership and negotiation skills to provide clients with unparalleled service. She enjoys exercising, reading, taking care of her grandchildren, and spending time with family and friends in her free time.